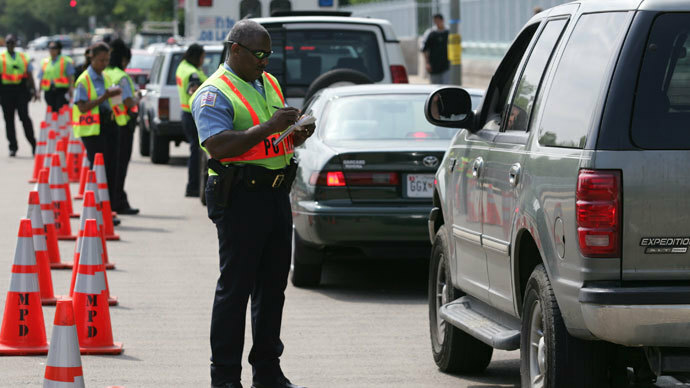 The US government’s use of traffic checkpoints to gather drunk and drugged driving information from motorists has come under fire recently, so much so that some police agencies are withdrawing their participation. 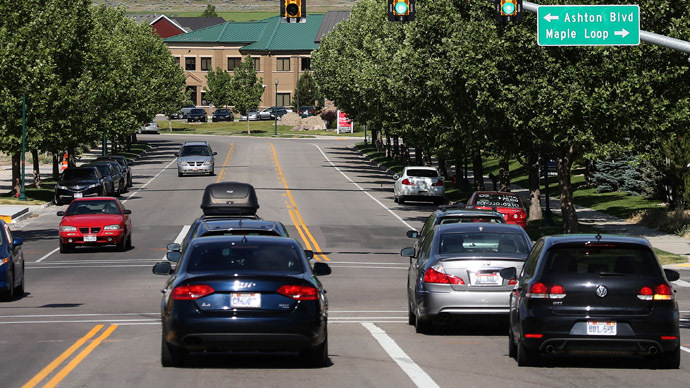 These checkpoints, established by a subcontractor for the National Highway Traffic Safety Administration, are co-manned by off-duty, uniformed officers and intended to ask people about their driving habits. 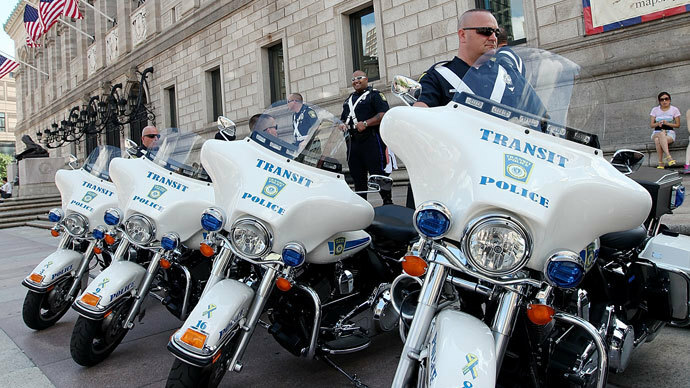 Although participation is voluntary, the presence of uniformed officers has pushed many Americans to complain they feel compelled to comply with requests. Fueled by mistrust of the government due to the burgeoning National Security Agency surveillance scandal, the fact that some checkpoint workers collect blood, saliva, and breath samples has only amplified concerns. As RT reported in mid-2013, police in Ohio were criticized for setting up fake checkpoints in order to randomly stop cars and search them for drugs. 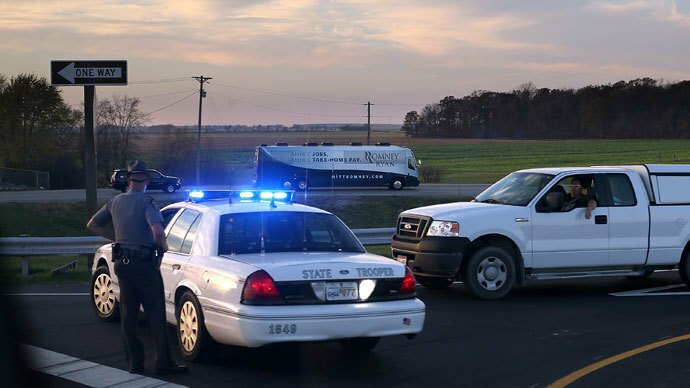 Since it’s illegal for police to stop and search vehicles without probable cause, the sham checkpoint system has been criticized as unconstitutional. The American Civil Liberties Union is investigating the issue and considering taking legal actions. 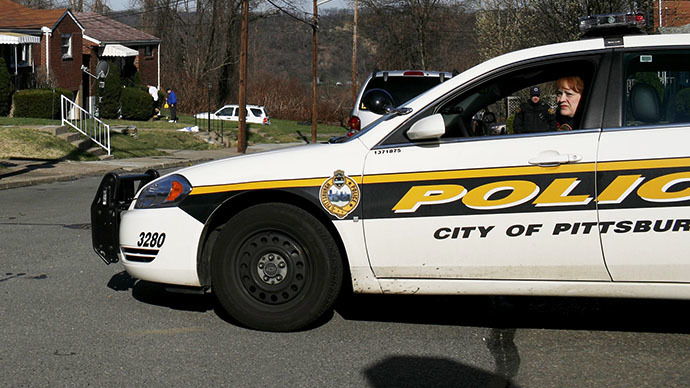 Meanwhile, police and checkpoint workers in Reading, Pennsylvania raised eyebrows in December when reports began surfacing that they were asking drivers to provide DNA samples as part of the NHTSA survey. One resident said he was never told what the sample would be used for and had to refuse to hand one over multiple times before he was finally allowed to go. In the past, the NHTSA has said it does not collect DNA samples, but numerous reports have indicated police offer between $10 - $50 for cheek swabs and blood samples. Already, law enforcement agencies near St. Louis, Missouri and Fort Worth, Texas have stated their intent to limit participation in future surveys of this kind due to backlash and fear of losing the public’s trust. Meanwhile, Alabama residents have also complained about the presence of uniformed officers at checkpoints, though they did not claim they were pressured to participate. According to Mary Catherine Roper of the Pennsylvania chapter of the ACLU, the simple fact that uniformed police officers are pulling over pedestrians makes Americans think their participation is required. 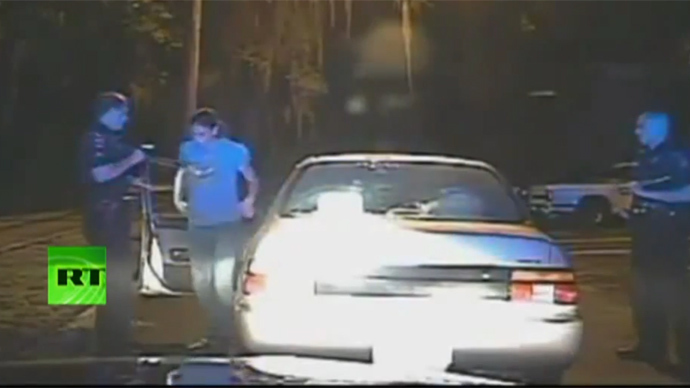 "We have a whole bunch of rules about when police can pull you over," she told USA Today. "It looks like an exercise of official authority when a cop pulls you over. People assume it's mandatory, and of course you're going to stop. That's a constitutional problem right there." Instead of pulling drivers over, Roper suggested various other venues for survey workers to request and collect data, such as highway rest stops or toll booths. Despite the complaints, however, the NHTSA has defended its actions, citing the large number of Americans – nearly 10,000 – who are killed in drunk driving crashes every year. "The survey provides useful data about alcohol and drug use by drivers, and participation is completely voluntary and anonymous,” read a statement by the agency to USA Today. “More than 60 communities across the country will participate this year, many of which participated in the previous survey in 2007. NHTSA always works closely with state and local safety officials and local law enforcement to conduct these surveys as we work to better inform our efforts to reduce drunk and drugged driving."